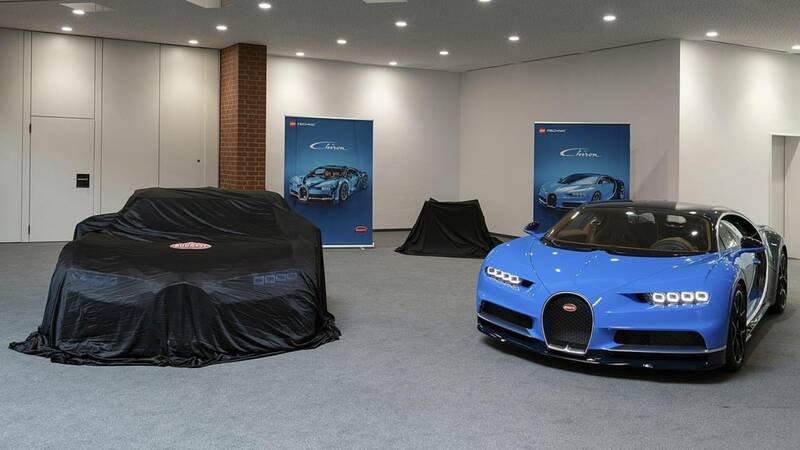 The life-size Lego Technic Bugatti Chiron is an engineering marvel. The shape and color are uncanny – the similarities striking. Details, inside and out, are meticulous. Close inspection does show design discrepancies, but even with the triangular outer skin and sharp design lines, the Lego Chiron is interesting to see. Shmee150 got an up-close look at the car, providing a quick, yet detailed, look at some of the Chiron’s more unique elements. While the Lego Bugatti rides on a steel frame, the million-plus Lego Technic pieces that make up the vehicle don’t require glue to stick together – a first for a Lego Technic creation of this complexity. Not only is this a life-sized version of the real Chiron, but it moves, too. The Chiron comes with 2,304 motors, 4,032 gear wheels, and 2,016 cross axles all sourced from Lego Technic. 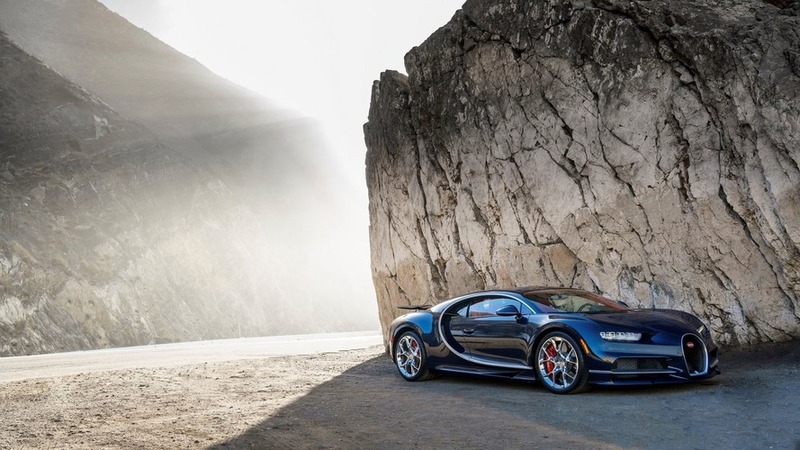 The motors produce a theoretical 5.3 horsepower and an estimated 67 pound-feet (92 Newton-meters) of torque, which propels the 3,306-pound (1,500-kilogram) Lego Chiron up to just over 12 mph (20 kph). Lego went to great detail to accurately recreate several of the Chiron’s unique elements in Lego form. The headlights, which use a new transparent Lego Technic design, feature the same lighting animations as the real car, illuminating in the same sequence. Even the side-view mirrors have integrated blinkers, adding to the Chiron’s real-world aesthetic. At the rear, the wing can raise just as it does on the real car. However, the toy Chiron isn’t fast enough to gain any benefit from it. Inside, designers recreated the center console, dash, shifter, and seats. Things are a bit blocky compared to the rounded interior of the real Chiron, but it’s still impressive. There’s a Lego Technic speedometer, too.